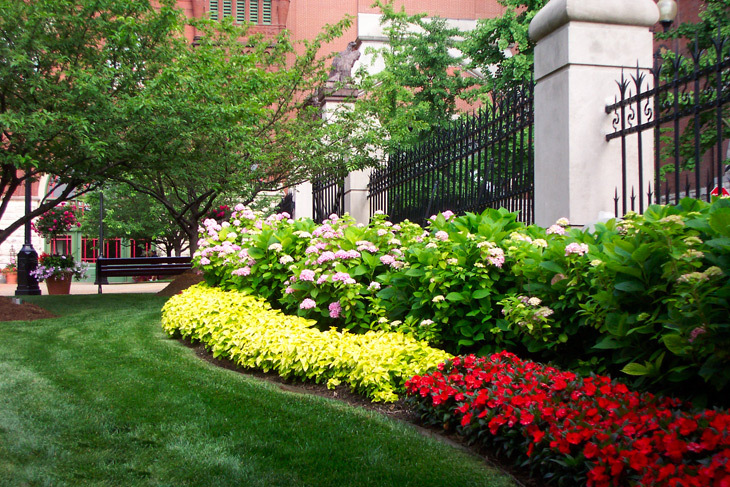 As trained professionals in commercial landscaping, we don’t just stop there. We come from a family of experts that have the knowledge, and most importantly, the drive to satisfy all of our customers. 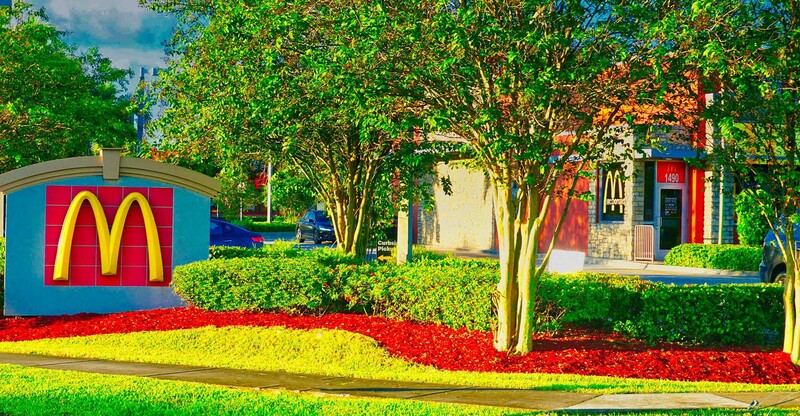 Whether that’s landscaping, lawn care, tree work, or just something else, we are able to handle the job and bring outstanding results to our clients. As a business owner, you need your commercial properly to be visually appealing, as well as safe, especially since it directly reflects back on your business. Whether you need continual maintenance or a customized project management, we are here to help. We serve many of the commerical businesses in the Bay area, Including, McDonald’s, Bay Cares, ALS Facilities, Condo’s and many more. Our specialists develop a plan to combine your needs and wants with the conditions and qualities of your yard. We ask our commercial clients questions that are critical to the design process. After all, the success of the project depends on our ability to listen to your wants, all while staying within your budget. We combine our experienced elements of engineering, creativity and craftsmanship to produce the best results possible. We encourage you to come to our office to look at photos of our past projects and to present options in construction materials. We would be happy to take you on a tour of our nursery to select plants for your project. A typical meeting is completed within two hours. Before getting started, we provide a preliminary conceptual plan for your review and feedback at your home or office. The review process is generally completed within one hour. After this meeting, we will present a final plan and meet once more for about an hour. Powell Property Maintenance takes great pride in the craftsmanship our crews employ in our landscape construction projects. 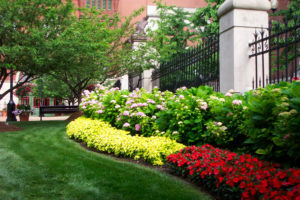 Our unlimited construction capabilities allow you to take advantage of today’s unique landscape elements such as water gardens, gazebos, stone or brick walkways, stone patios, raised planters and more. The commercial landscape installation crews at Powell Property Maintenance utilize the most successful techniques and highest standards available. Our crews are always safety conscious which is evident by the many safety awards our company has won. Our highly skilled horticulturists ensure that soil conditions, light exposure and wind direction are considered when placing a plant. This results in healthy plants that thrive and appreciate in value with their successful growth. Perhaps the most important consideration in the development of your new landscape is maintenance. Our maintenance personnel have the education and expertise needed to help protect and nurture your investment. 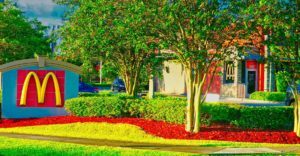 Our entire staff is always ready to answer your questions or provide additional landscape services to keep your yard looking its best.